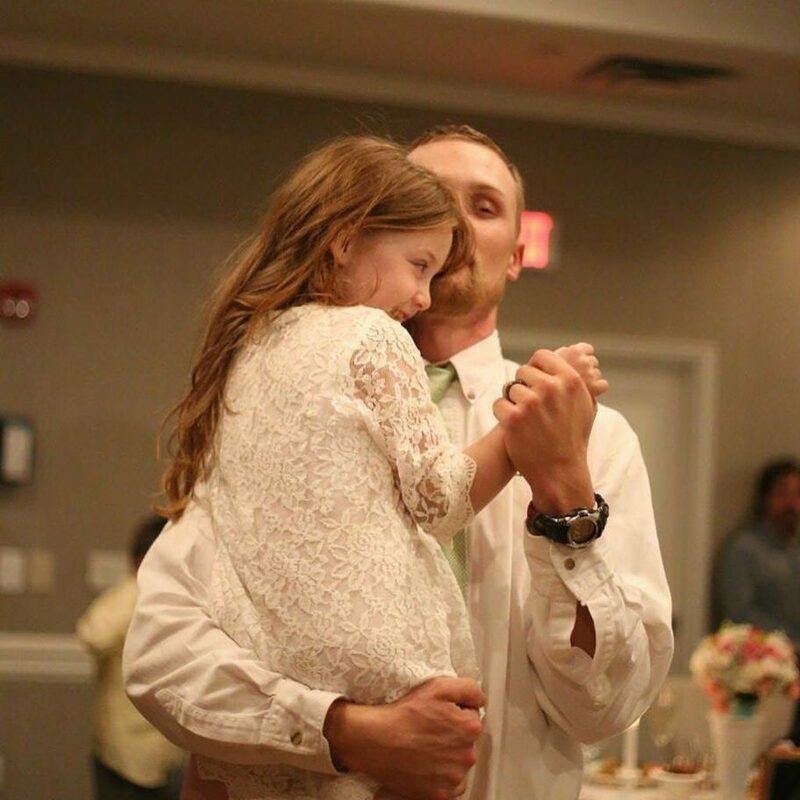 This devoted dad surprised his daughter by transforming her hospital room into a princess-theme ballroom – dancing with her to celebrate to completion of her first round of chemo. Phoenix Thompson is just like any other two-year-old – she laughs, plays, cries and runs around – but beneath her beaming exterior she’s fighting a rare and difficult form of cancer. 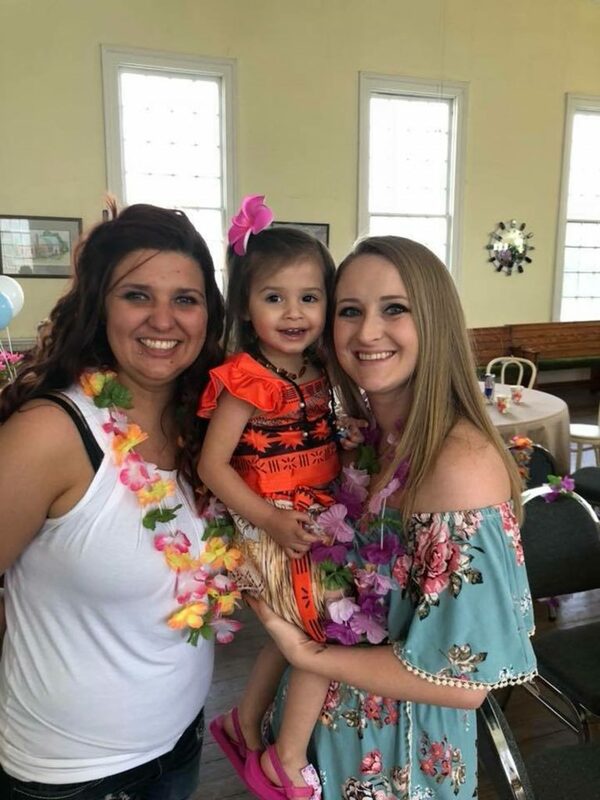 Diagnosed on August 2, after her step-mother, Christina Thompson, took notice of a number subtleties in Phoenix’s health and temperament, the tiny tot from Winder, Georgia, was confirmed to be suffering from juvenile myelomonocytic leukemia (JMML). Rushed into hospital that same day, Phoenix began her first of four rounds of chemotherapy on August 6 – and it lasted for ten days. Cutting a “completely inspiring” figure throughout her grueling treatment, Phoenix’s dad, Brett, 28, wanted to celebrate her unprecedented bravery with an evening fit for a princess. Soon after her last treatment of the cycle on August 16, a mystery Disney princess dress was delivered to Phoenix by a nurse. Given no explanation, it wasn’t long before all was revealed, as Brett walked into the room sporting a black tuxedo and a tearful grin. 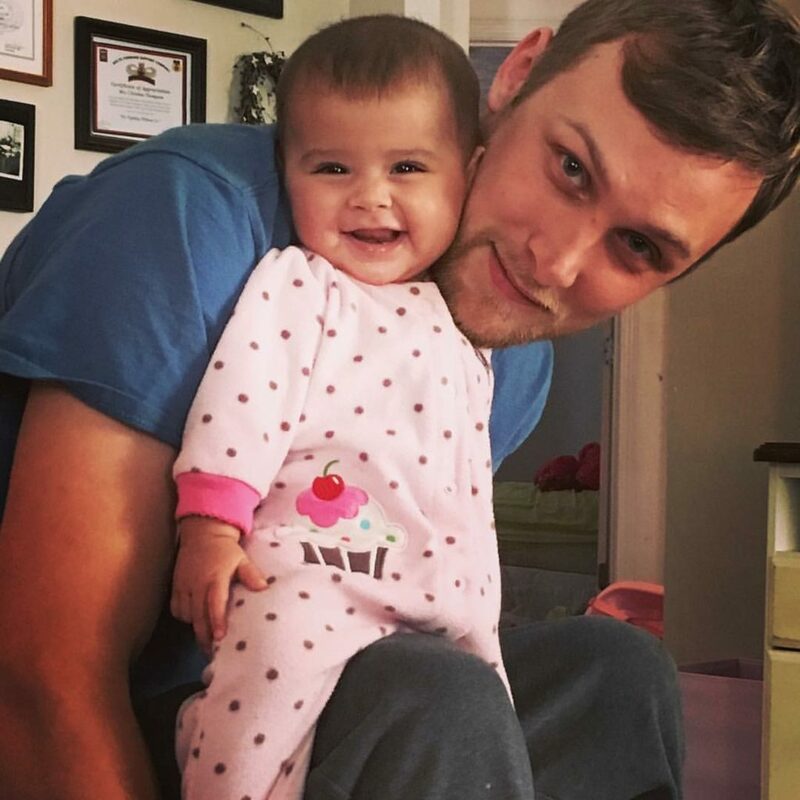 Lifting his daughter into the air, the duo silently sway cheek-to-cheek along to Tim McGraw’s ‘My Little Girl’. But as his daughter gleams with happiness, her father tentatively cries in the crook of her neck. Joining in with her husband’s silent sobbing, Christina, 30, who had no idea of her husband’s surprise, said: “At the time [of diagnosis] I was very empty. “You don’t know how to feel, and though I’m not usually an emotional, I just cried for days. “Phoenix, though, has been completely inspiring. “She runs around laughing and playing, all the while this horrible cancer is living inside of her. “I’m very proud of Brett. “As a husband and a father, he really is one of the best. “Brett just walked in suddenly – I chocked on my water I was so shocked. “I silent cried in the corner because her face was just so careless, because she was just so happy to have her daddy in that moment. “You could see it all over her face. “Brett has worn this outfit just to cheer me up before – it’s just the kind of person he is. “We have a short break before the next round of chemotherapy.